This year marks the 50th anniversary of the beginning of one of the most iconic sci-fi shows ever - Star Trek. 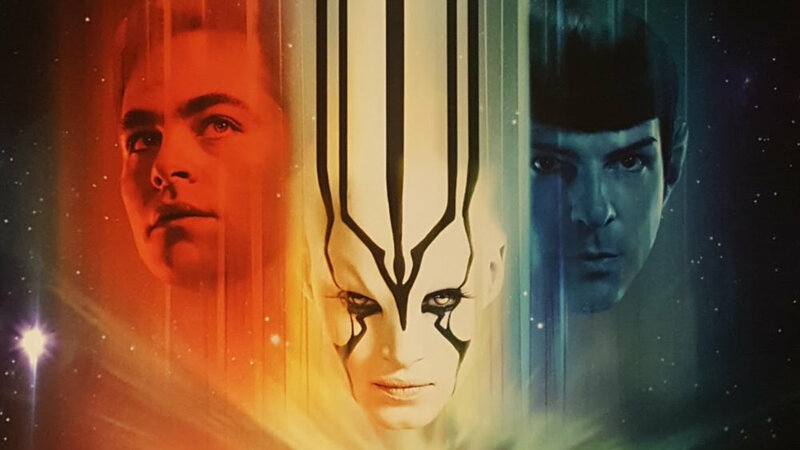 Coinciding with this is the release of Star Trek Beyond, the newest film in the rebooted film series that began with 2009’s Star Trek. So is this newest film a worthy entry, or best forgotten like Star Trek: Nemesis?